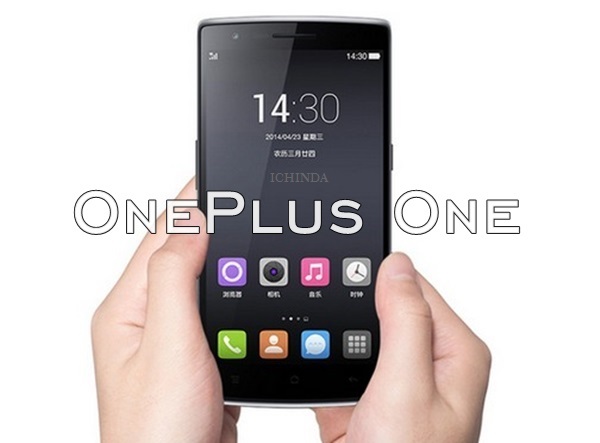 OnePlus One has launched the best smartphone priced under Rs 20,000 after launching the cheaper variant of OnePlus One. Today OnePlus One 16GB in Silk White colour Launched in India At Rs 18,999 featuring Snapdragon 801 2.5GHz Quad Core processor , 5.5 Inch full HD display, Cyanogen 11S OS, 13-MP Camera will be available online through Amazon from Tuesday, 24th Feb. while the OnePlus One 64GB in Sandstone Black colour is already available in India at Rs 21,999. It will lock horn with Xiaomi Mi 4 16GB priced at Rs. 19,999. 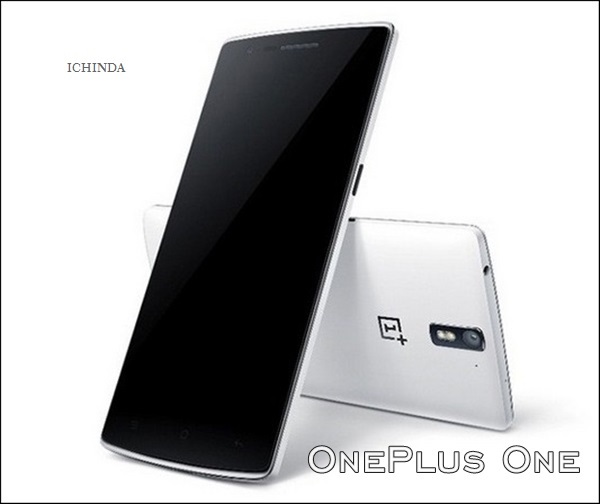 The all new OnePlus One supports Single Micro-SIM card single standby comes with a bigger 5.5-inch(1920 x 1080 pixels) full HD JDI screen with LTPS technology and Corning III gorilla glass delivers stunning color consistency from every any angle while Cyanogen 11S based on Android 4.4 KitKat OS and 2.5GHz quad core Snapdragon 801 processor with 3GB RAM, 16GB/64GB ROM, makes multitasking a breeze reducing power usage and heat offers immersive game environments. OnePlus One also sporting a dual powerful camera for stunning photography which includes 13-MP Rear camera with 4K UHD video recording and 5-MP front camera for video calling and selifi powered by a powerful 31,00mAh battery measures 152.9 x 75.9 x 8.9mm weight 190gm offers connectivity through 4G LTE, Wi-Fi 802.11 a/b/g/n/ac, Bluetooth 4.0, and NFC. It also includes accessories like Flip Cover, Bamboo StyleSwap Cover, and Silver Bullet Earphones, Screen Protector, Protective Case, Clear Case, and JBL E1+ Earphones . It also supports languages English, Polish, Russian, Ukrainian, Slovak, Czech, French, Hungarian, Danish, Dutch, German, Greek, Spanish, Italian, Arabic, Norwegian, Hebrew, Vietnamese, Korean, Indonesian, Brazilian-Portuguese, Turkish, Thai ,Bulgarian, Finnish, Portuguese, Simplified Chinese and Traditional Chinese. Accessories Flip Cover, Bamboo StyleSwap Cover, and Silver Bullet Earphones, Screen Protector, Protective Case, Clear Case, and JBL E1+ Earphones. At last few honest word, OnePlus One is the best smartphone under Rs 20,000. What you think? Please be first to write a review.